We focused on being a solutions provider by building to customer specs and offering zero days lead time for custom parts through their stock and ship program. Just fill in below quote request and tell us how we can help with both your standard and custom requirements. 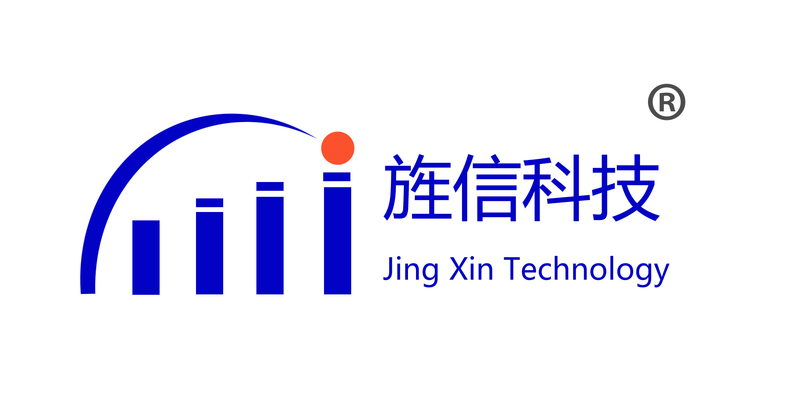 JINGXIN's power dividers offer the widest frequency coverage in a single package on the market and provides superior performance. Standard Connector: SMA female, other connectors available upon request. 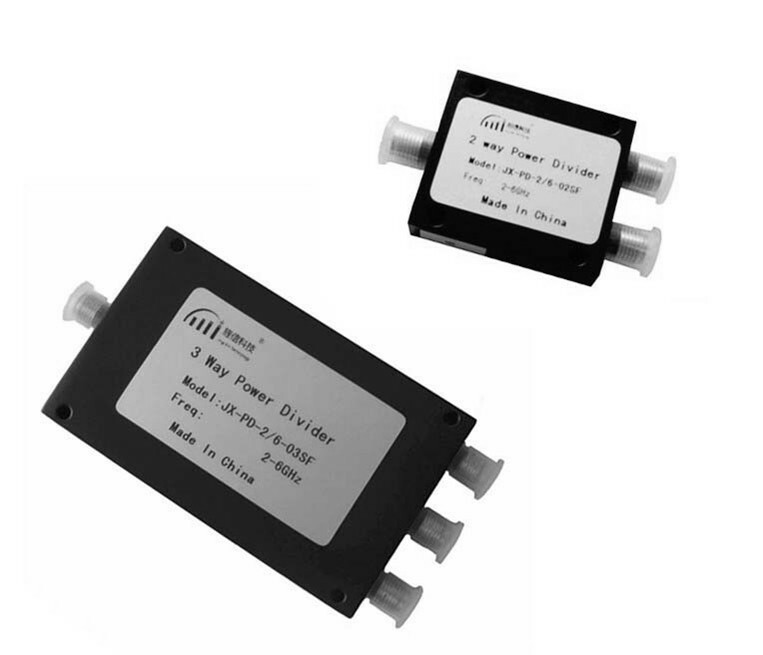 Looking for ideal 380-2700MHz Power Divider Manufacturer & supplier ? We have a wide selection at great prices to help you get creative. All the 2/3 Way Power Divider for DAS Solution are quality guaranteed. 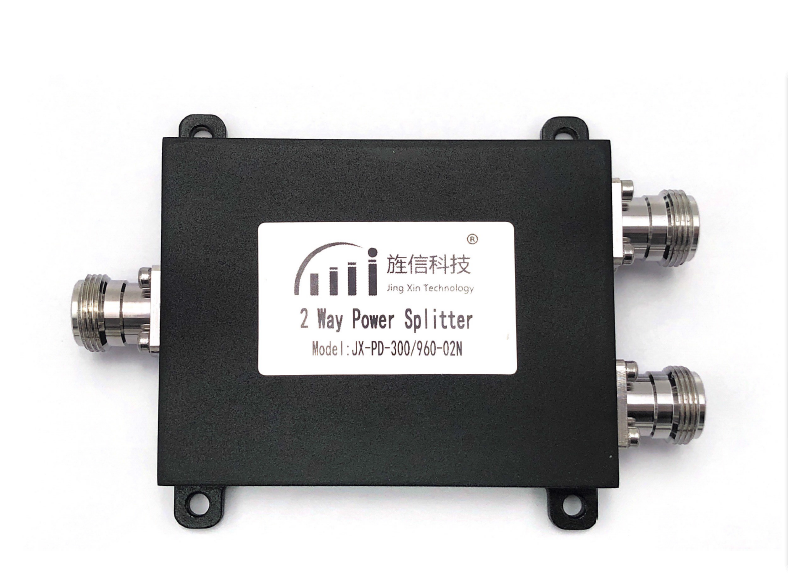 We are China Origin Factory of GSM/FM/UHF/UMTS Power Splitter. If you have any question, please feel free to contact us.